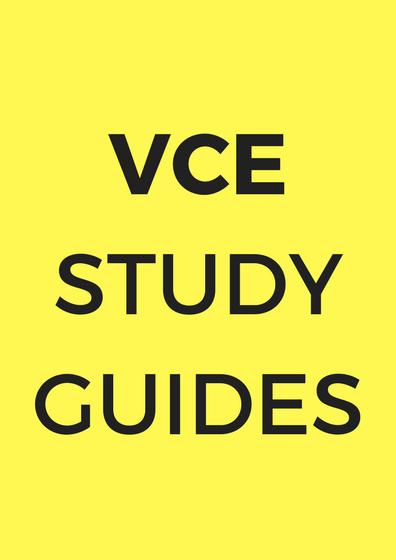 The ATAR Notes Shop holds a range of HSC and VCE Study Guides across the most sought after subjects. Just click on either of the product categories below to see the full range of titles for each certificate of education. Whatever category you choose, we guarantee three things: quality, service, and value. In terms of quality, ATAR Notes Study Guides can't be beaten. We take pride in everything we produce, and each of our titles is toiled over relentlessly to make sure its not only educationally effective, but a pleasure for students to utilise. Each title diligently follows the course outlined by its relevant educational authority and condenses the material into beautifully concise set of notes. However, beyond just the material summary, all of our titles offer advice, tips, and tricks on studying, remembering the information, or reaping marks from that topic in an exam. That's why our notes are the best in terms of quality: they build a student's knowledge, but they're good for the bottom line when exams hit and it's crunch time. As for service, you can always contact us and speak to a friendly voice over our office number, or send us through a support email. Our phones are manned during business hours, and our email channels are open 24/7 - our contact details are at the right of screen for personal computers, and down the bottom if you're using a mobile device. And, as ATAR Notes is a company dedicated to increasing the accessibility of education, you know that the products in our shop will always be of fantastic value. 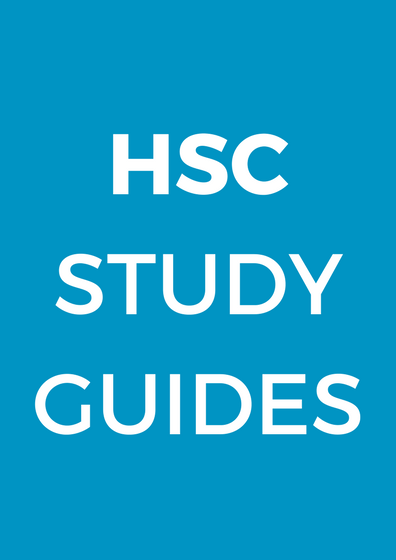 We try to make our Study Guide prices as low as possible so that they're affordable for most, but given the exceptional diligence with which we develop our products, any student gets far more than what they pay for in terms of benefit to scores.